I know it’s ages since I last blogged – but that is a habit I’m going to change. I’ve always thought of blogging in the sense that “I’d much rather be doing something else!” But actually it’s wonderful – I can stop and stop reflect. I’m in the moment. I can enjoy all the lovely things that have happened in the past few months – the fun of swimming like a dolphin (a slight exaggeration! ) – but experiencing powering through the water with ease is a real about-turn and change of a habit. Liberation – that fear of water was just not necessary – so it has become fun. What else has been going on? Workshops – and teaching groups of enthusiastic pupils exploring FM Alexander’s discoveries for themselves is fantastic and exciting. Have a look at my Events page for more information about the next courses. It’s a revelation to find that “my goodness, I’m doing something quite different to what I thought I was doing!” and I CAN CHANGE it! I’ll be in London again soon – for more theatre and meeting friends. What a fantastic June and July we have had – wonderful sunshine – and for once the roses and clematis haven’t been torn apart by storms and wind and rain! It’s so lovely to be able to go outside at 10 o’clock in the evening and it’s light and warm! 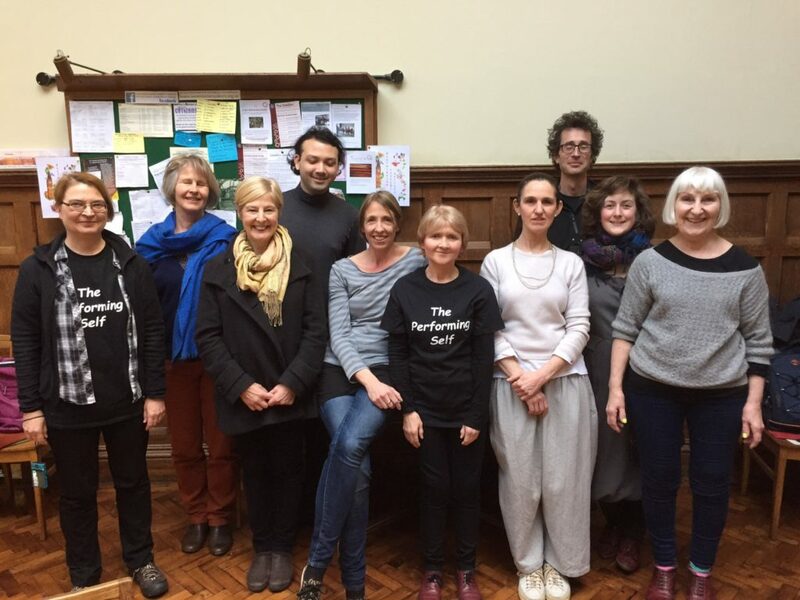 I have been busy since March – giving a fascinating Voice workshop to some very talented singers; I’ve also given a couple of masterclasses to performers at the Garage in Norwich – and worked with dancers. This has been an exciting adventure and is planned to continue in the autumn – September and October – see ‘Events’ on my website, on Facebook or on the Garage website. Finding one’s ‘performing’ voice is such an exilarating discovery – I’ve always loved storytelling and have now discovered that when performing the old sagas – The Iliad, or Beowulf a powerful new persona emerges with its own very commanding voice. Giving expression to these different facets of ourselves allows the ‘self’ to expand and reach its potential – and the alexander technique gives us the tools to liberate these aspects of ourselves in such a way that we have a presence and confidence in our performance. I’m off to the Globe soon and the Summer exhibition – curious to see those stripey stairs! Have a glorious summer – explore, experiment – enjoy your ‘expanding self’! 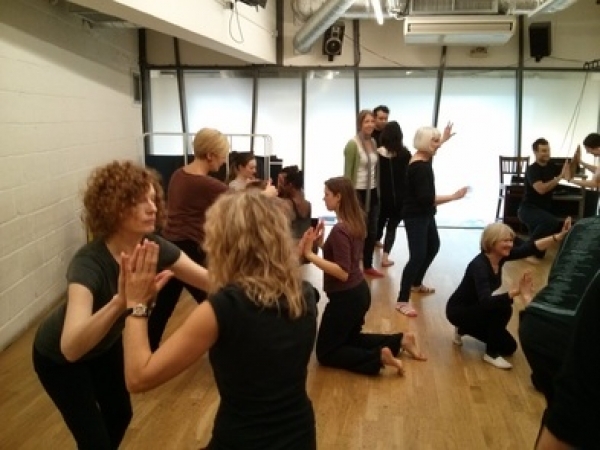 I’ve just come back from ten weeks of inspiration and challenges – delving into and discovering all the facets of the ‘performing self’! Confronting and going beyond my habitual boundaries. Working with the most wonderful tutors who constantly amazed the six of us on the course with their skills and generosity. 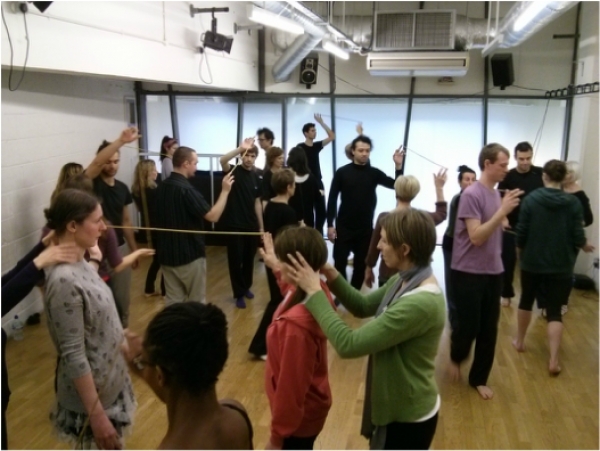 Whether it be the talented actors at The Actors Centre, the exciting students at Rose Bruford College, the dancers at Roehampton and Laban Trinity, or the amazing musicians at the Royal College of Music – we had a fabulous experience developing our skills and exploring ways of enhancing the students experience of dancing, acting, playing. It was a privilege to be part of the creative expertinence – and our Alexander work is such a powerful tool to support this community atorvastatin dose. The final challenge was our own performance! We really understood the process of performing, dealing with performance anxiety and being in front of an audience – the six of us ‘performing selfers’ were gob-smacked by the other’s talents. Aren’t we all amazing? You’re amazing too – but maybe you just dont know it yet.